The strength of Google search engine lies in its hidden features that usually go unnoticed by many students. As we have repeatedly emphasized, knowing how to effectively conduct Google searches becomes an essential skill for 21st century students. 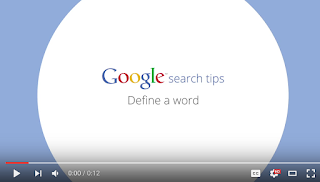 It is also one of the main pillars of digital citizenship. Becoming Google search savvy will help students quickly locate information and content they are looking for as well as evaluate and filter online sources to sift the chaff from the wheat. 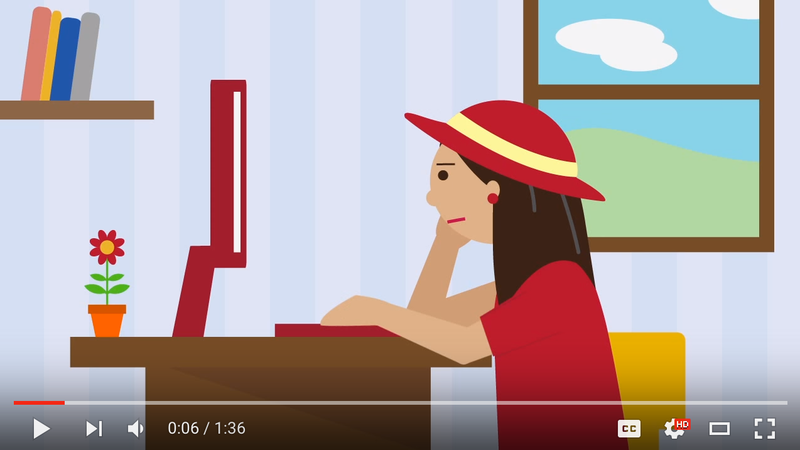 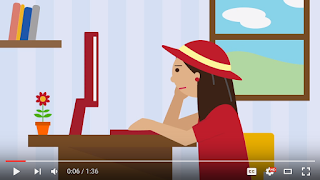 To this end, we are sharing with you this collection of wonderful short tutorials created by Google covering some of the main search tips to an effective Google searching. 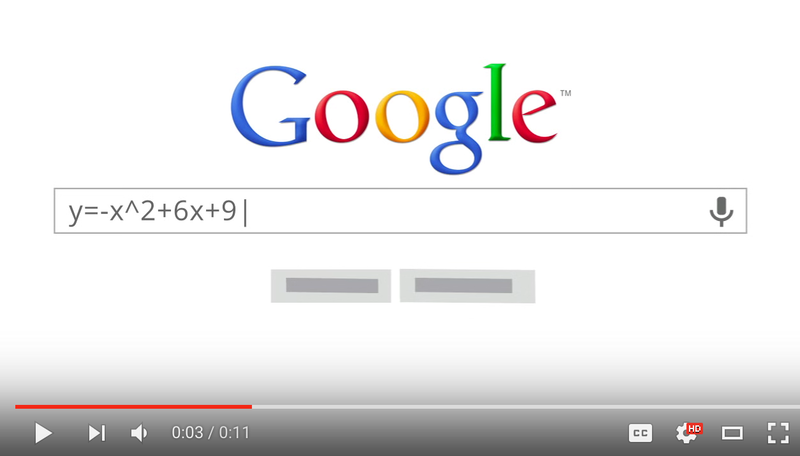 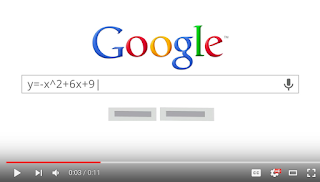 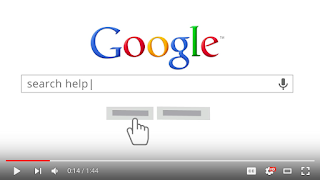 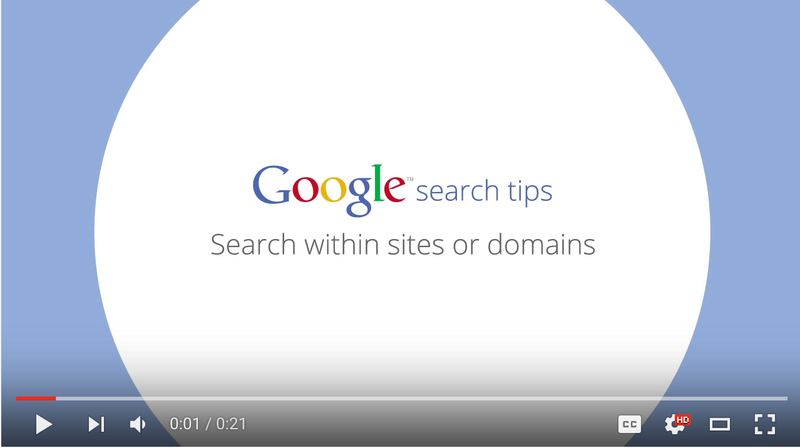 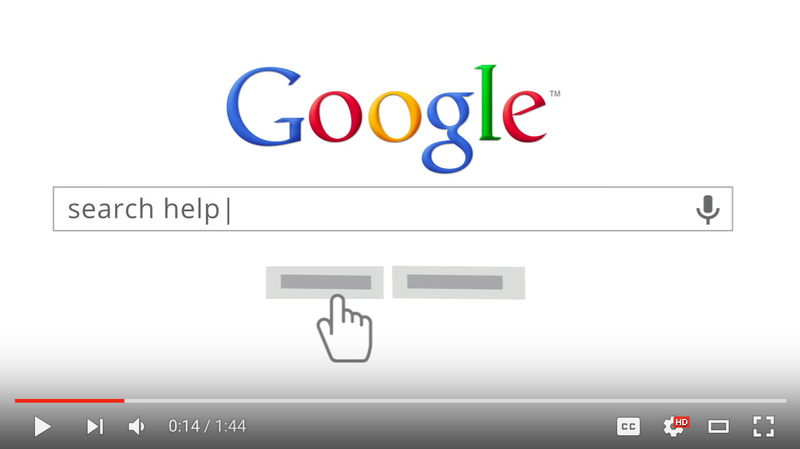 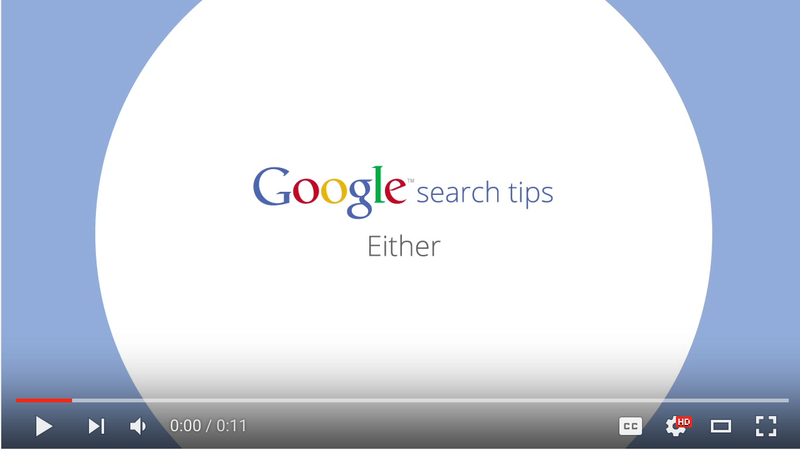 You can also check out our section ‘Google Search Tips’ for more resources and materials related to this topic.